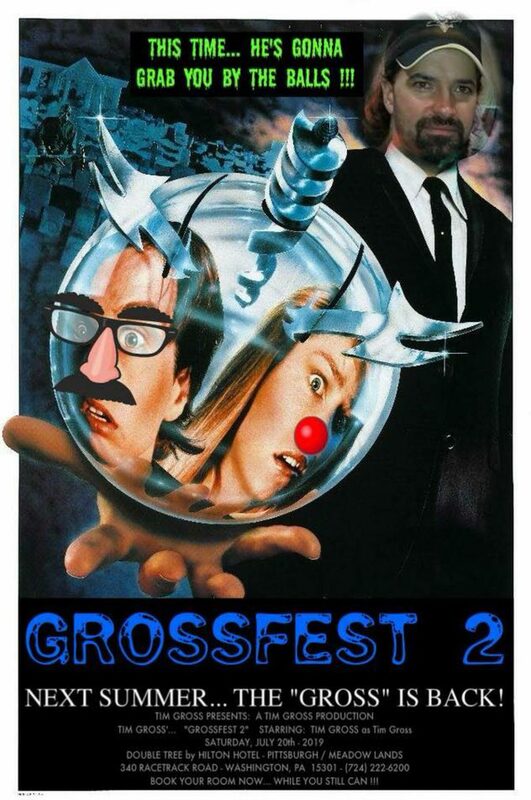 For our next guest announcement, Glenn Berggoetz is the filmmaker behind twelve feature films, including the horror/thriller “Paralyzed with Fear” that stars Kane Hodder from the “Friday the 13th” films and “The Ghosts of Johnson Woods” that stars Joe Bob Briggs from “Monstervision.” Glenn makes most of his films on micro-budgets, which led to his being asked to write the book “The Independent Filmmaker’s Guide: Make Your Feature Film for $2,000,” which is available from the Hal Leonard Company. Glenn has also contributed numerous short horror films to the British “60 Seconds to Die” horror film anthologies. Next on his filmmaking agenda is the experimental horror film “Experiments in Evil” that he plans to shoot in the spring of 2019. With great excitement we introduce you to the talented Glenn Berggoetz! I’ve worked with Glenn on Auto Shop of Horrors and the editing for Paralayzed with Fear, and I’m glad I did. My first film, Gerald, was considered professional because I filmed it in LA with SAG actors, and it cost more money but was/is harder to sell then the movies I was involved in with Glenn’s. He showed me make the movies for significantly less money. When editing the 2 movies for Glenn, his collaboration and attention to detail were great. I think everyone will enjoy watching Auto Shop (https://www.amazon.com/dp/B077T1Q9S5) and Paralyzed as well as many of his other films. Next Next post: THIS HAPPENED!!!! !